The Community Dental Network is a combined service providing community dental services for a number of North West areas. 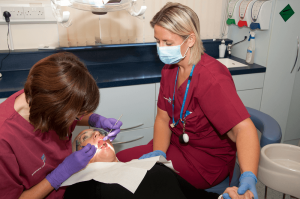 The network ensures community dental services are available to a combined population of over two million people. The Community Dental network provides specialised dental care on referral to people of all ages, disabilities and special needs which make it impossible for them to access treatment from an NHS family dentist. Referrals meeting our service criteria are accepted from Dentists, GP’s, health care and social care professionals. Information about our services, staff, NHS dental charges, and how to make a complaint. If you have a swelling that is affecting your breathing or swallowing, have suffered trauma or have severe bleeding please contact your local A+E department. any other condition that is causing you to feel acutely unwell. 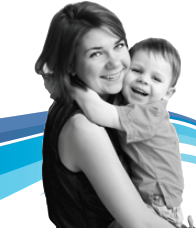 View our dedicated Oral Health Promotion Service page for our full information. Full address list of the clinics and locations where we provide dental services. Bridgewater’s Community Dental Service has recently started working on a initiative to improve engagement with hard to reach communities in order to improve their access and use of dental services. 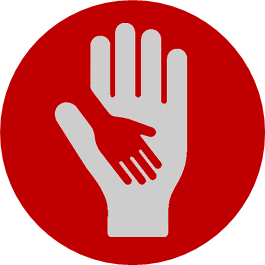 These communities include people who may be marginalised from society and those who face significant barriers to dental care including people for whom English is not their first language, the travelling community, people seeking asylum and people who have been subjected to human or sexual trafficking.